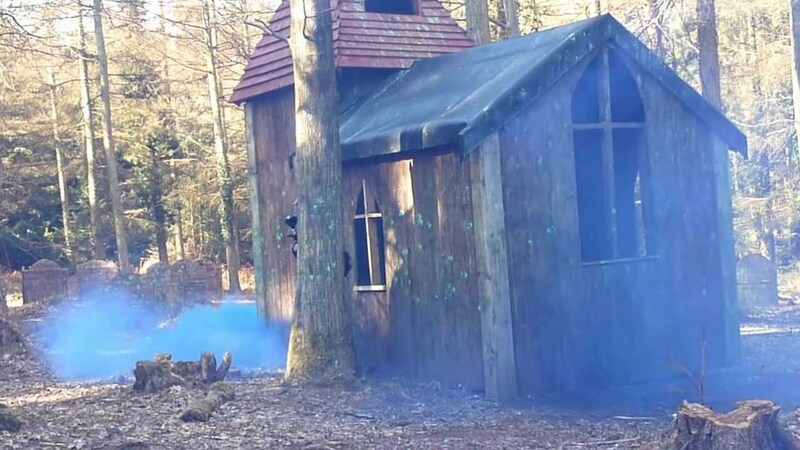 We are located just 20 minutes from Bournemouth in 800 acres of prime woodland, with 20 different game zones, Bedlam Paintball Dorset is your premier paintball day out. We have over 25 years experience in running paintball games and we guarantee you won’t be disappointed. Whether you are looking for an unforgettable birthday bash, office outing, stag or hen party or just a great day out with a few mates, you need look no further – one of the best days out paintballing in Dorset! We’ll kit you out in all the latest gear, brief you for safety and then let you and your team loose in one of 20 different game zones. We specialise in paintball days for kids from the ages of 8 years old upwards. At day out with us makes for an excellent birthday paintball parties, family outings and school trips. With over 25 years experience in running kids paintball, we know your kid will be entertained for hours. Getting all the exercise and fun they need. We guarantee that your kid soldiers will be looked after. What better way to get them out of the house to have some good clean fresh air and fun. Any number of kids can come down to us at the weekend from 1 -20. Exclusive games are run we bigger groups of 15 or more paintballers. Bedlam Paintball Dorset are one of the few paintball sites in the country to offer low impact paintball guns for kids. These especially adapted guns, which use smaller size 50 calibre paintballs are perfect for kids ages 8 to 10. Safety is our number one priority. However, putting a smile on your little ones faces is just as import, but rest assured your child will be carefully supervised throughout the session. Everyone is issued camo overalls, padded hoods and reassuring full-head protection goggles, along with body armour for the smaller guys & gals. Bedlam Paintball Dorset has an outstanding safety record and an enviable reputation for organising great kids days out. All our kids are fully marshalled by our professionally trained, CRB checked, very strict staff. For groups of 15 or more players we do offer an exclusive game for yourself and your friends, mums and dads are welcome to join in on the these sessions. These can be on any date of your choice and the timings are flexible. For your private party you have your own seating area, dedicated staff and no one else joins in your game. Adults are welcome to join in on these sessions at the same costs, so it can make a great family day out ! Bedlam Paintball Bere Regis. The best paintballing deals in Bere Regis. 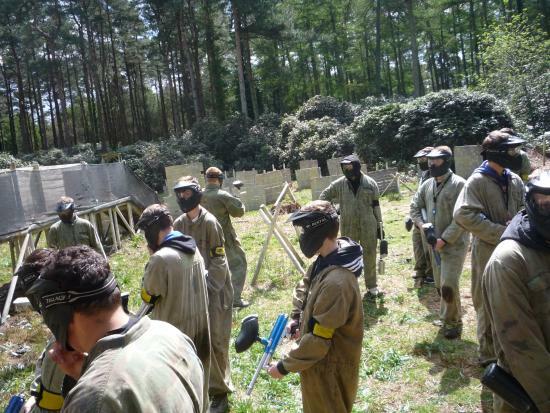 Go Bedlam Paintballing Bere Regis is a pay as you go package to play paintball in Bere Regis .The package includes entrance fees, game fees, paintball insurance, paintball marker gun, paintball hopper and propellant for the whole day. BERE REGIS PREMIER VENUE; Oak Cottage, Berewood, Bere Regis, Dorset, BH20 7JL.